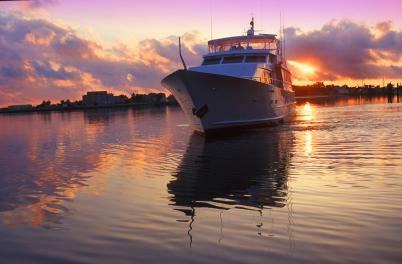 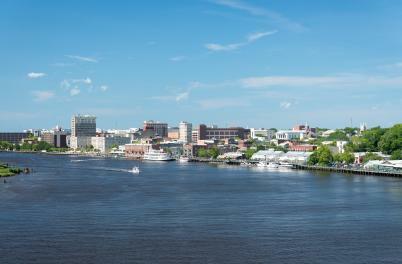 From our historic riverfront city to the pristine shores of three beautiful island beaches, people are naturally drawn to Wilmington, NC. 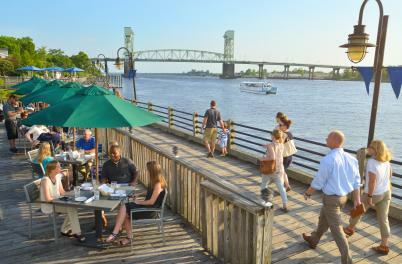 Our mild climate and rich culture – including more than 200 restaurants, shops and attractions in the downtown area alone – offer something for everyone. 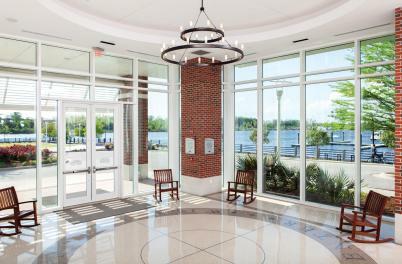 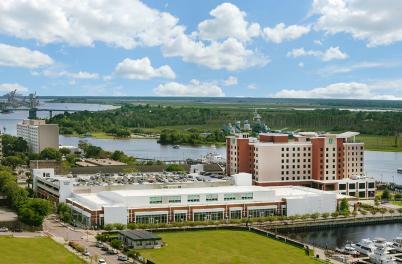 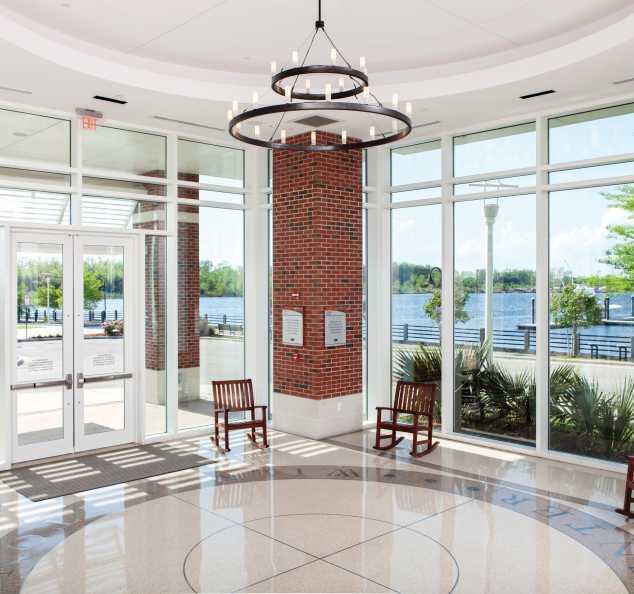 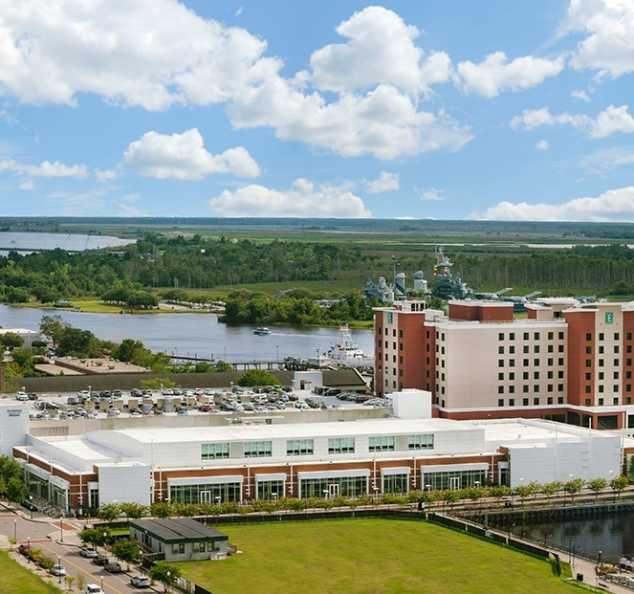 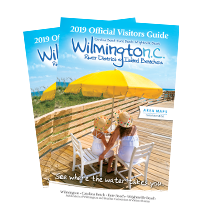 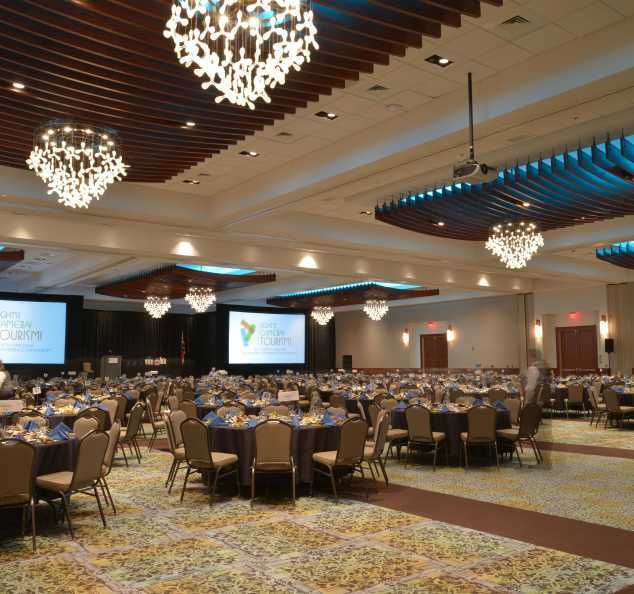 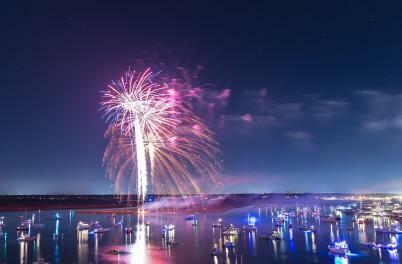 Whether it’s just for a meeting or event, or staying for a few days before or after, Wilmington is the kind of destination planners seek out for their meetings and events. 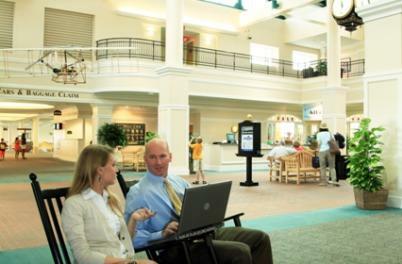 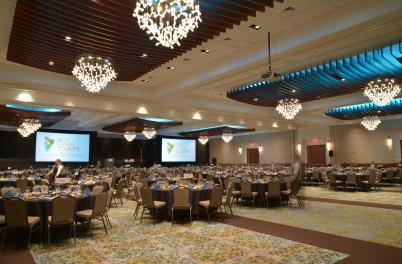 Specializing in small-and medium-size meetings, we offer a multitude of indoor and outdoor meeting and convention facilities and natural settings, as well as an exceptional range of attractions, personalized and professional service, and all the right elements for increasing your meeting attendance at this favorite meeting and vacation destination. 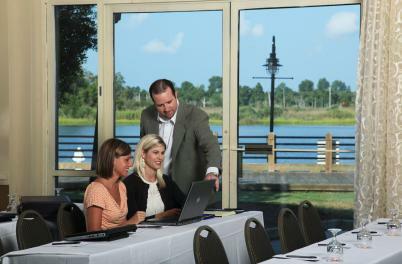 Request a Meeting Planning Guide or view the digital guide for more information.